Gorgeous home in the Heart of Peachtree City. This 4 Bedroom 2 1/2 Bath Home has been beautifully renovated with New Flooring throughout, Gorgeous Updated Kitchen, New SS Appliances, Quartz Counter Tops, Tile Backslash, Fresh paint Throughout Including Exterior and Wonderful Fenced in Backyard with Screened in Porch and Saltwater Pool Ideal for Entertaining. 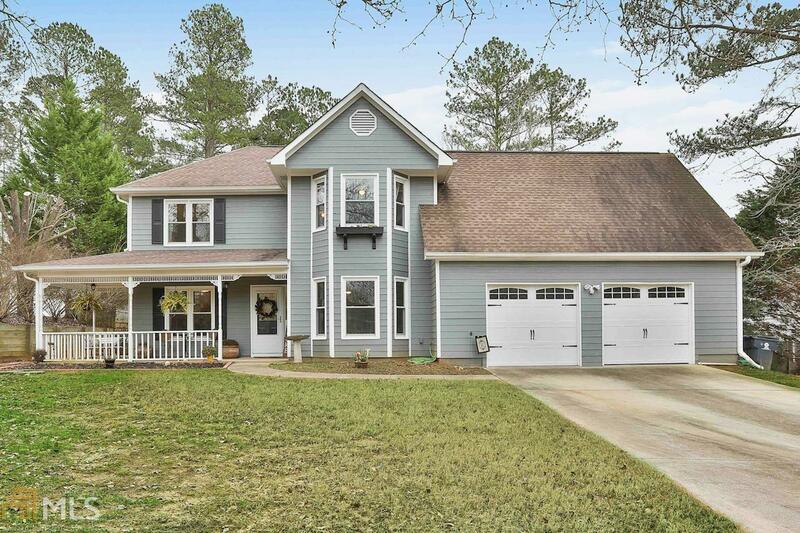 Home also has New HVAC, All New Windows and New Garage doors, Located in desirable North PTC, Kedron school district. Call to set up a showing today! Directions: Hwy 74 To Kedron Dr. Turn Left Into Shirewood Subdivision, Home Is On The 108 On The Right.